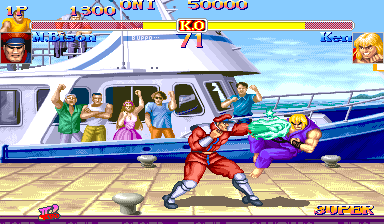 OverviewHyper Street Fighter II combines the best of the franchise in to one, as you can choose to play as any version of the characters in the series. Now you can add videos, screenshots, or other images (cover scans, disc scans, etc.) 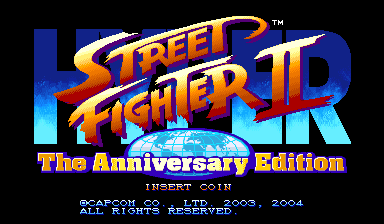 for Hyper Street Fighter II: The Anniversary Edition (Asia 040202 Phoenix Edition) (Bootleg) to Emuparadise. Do it now!